NEET exam is a single window entrance for the aspirants of medical education. 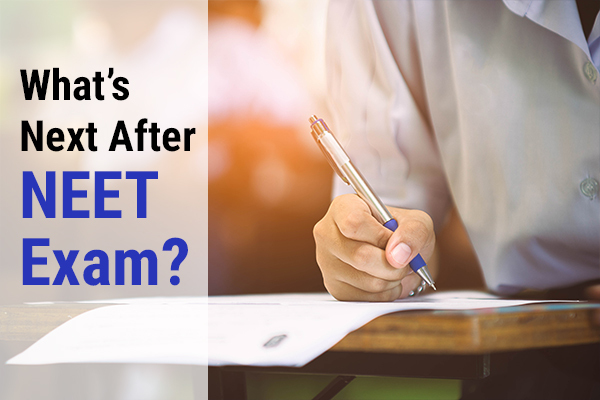 Clearing this exam can get on the path of your dream career. Hence, it plays a vital role in the life of medical students. 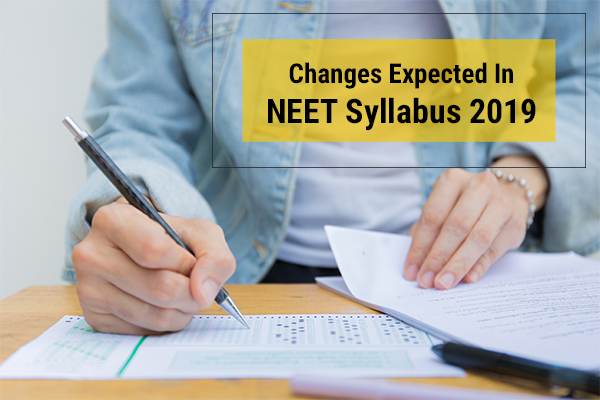 After, appearing for NEET 2018, students might have a lot ofquestions striking their mind. The questions which need to be answered. What next immediately after the test? This might help you proceed further in choosing the medical/dental colleges you might choose as per the last year admission trend.Many prominent institutesmight have released the answer keysoon after the exam is conducted. Else, you may wait for CBSE to release their official answer key, few days before the NEET results. As soon as the results are out (tentative date – 5th June), admission process will start. Soon after the result are declared, counselling process will start. The students who have qualified the exam with the minimum required score i.e. at least 50th percentile (40th percentile for SC/ST/OBC) can participate in this counselling process andcanget admissions. AIQ (All India Quota) Seats:The 2 round counsellingis conducted by DGHS for 15% All India Quota, MBBS/BDS seats, giving admission to the eligible candidates. After the successful completeion of 2nd round counselling if some seats are remaining, then they are transferred back to the states. If we consider the last year stats, then around 299 BDS seats in 24 dental colleges and 3,521 MBBS seats in 159 medical colleges were available under 15% AIQ. State Quota:The counselling for state quota seats are counducted in 2 to 3 rounds follow up by a Mop-up round.The individual state counsellingexperts conduct counselling for around 85% state quota seats which are reserved for the aspirants belonging to their state domicile. Central/Deemed Universities:Again the DGHS conducts the counsellingprocess for Central/Deemed Universities in 2 rounds, followed byMop-up round. 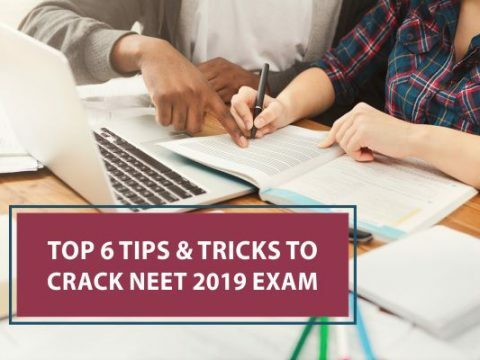 What to do,if you are unable to crack the exam? Well, we must say keep hope. Many a time, students aren’t able to crack the exam in a single go but this doesn’t mean you can never. Just keeping trying as thereis no limitation on the number of attempts for NEET. 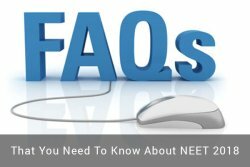 Further, you must know that your NEET 2018 scores are not only applicable for getting admissions in MBBS, but also for different courses like BDS,BHMS, BAMS, BYMS, BSMS, BUMS and Bachelor of Veterinary Sciences. 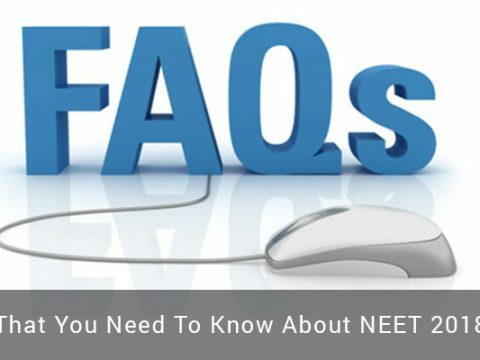 After getting your NEET rank letter you are eligible for many options. Also, there are many courses which students with biology in 12thcan opt without NEET like Biotechnology, Pharmacy, Nursing, Clinical Psychology,Optometry,Forensic Science, Medical Lab Technologist, etc. 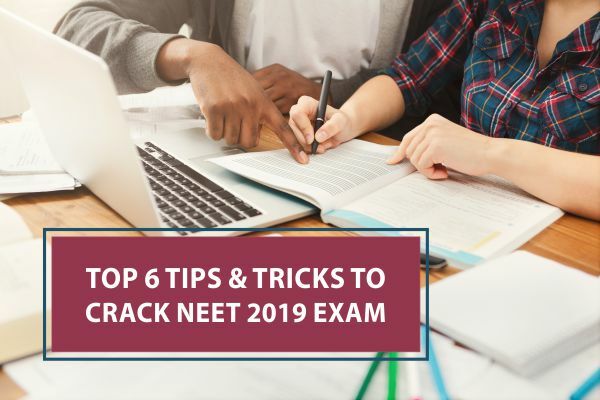 But if you still wish to go with the NEET scores and enrol in a medical college then there is another option, which can help you get admission abroad. Interested to know more, then contact us. 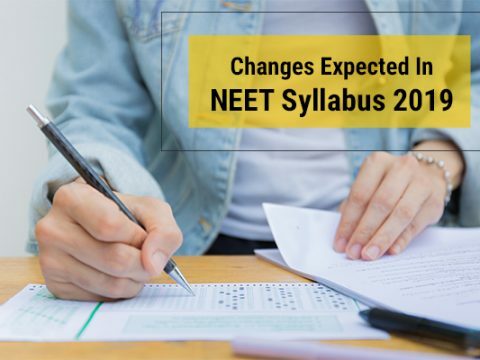 Changes Expected in NEET Syllabus 2019 and How to Prepare for It?